The gumball square is a classic crochet design. It may seem deceptively plain, but the endless color variations that can be put into a single item make for a rich and varied project that will match just about any interior. Moreover, in addition to the hues, you can also vary the size simply by increasing or decreasing the number of squares, so that you can match your blanket to the furniture it will be used with. Try this simple pattern for a stunning result. Don’t forget to share your work in our Facebook Group. The link to the pattern is below. 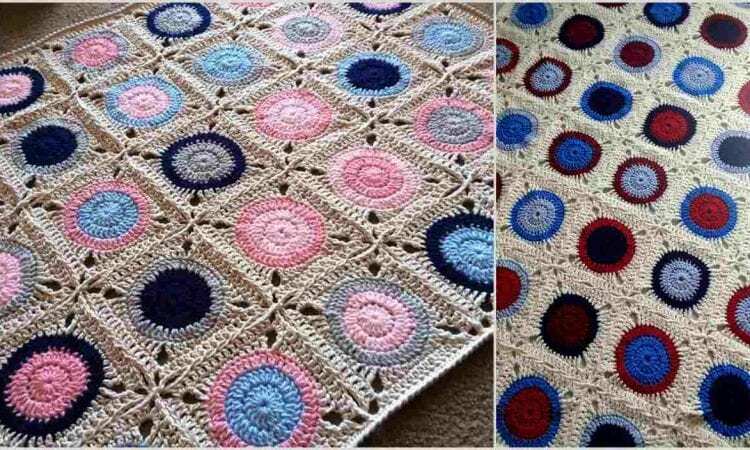 Gumball Blanket – visit the free pattern site.